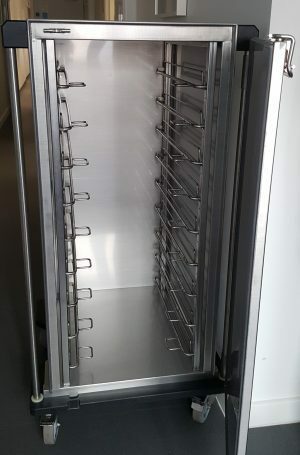 Only currently available as ISO1 (Single) unit in Stainless Steel. 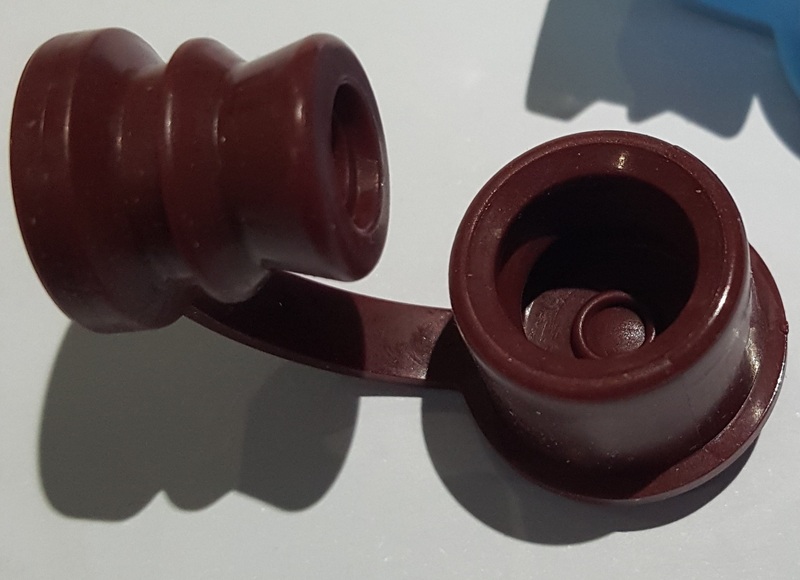 Internal configuration to suit popular styles of Endoscopy Tray. Advised use for external transport of Endoscopes. Optional Extras: Tow Bar, Cylinder Lock, A4 Document Holder and Various Wheel types. 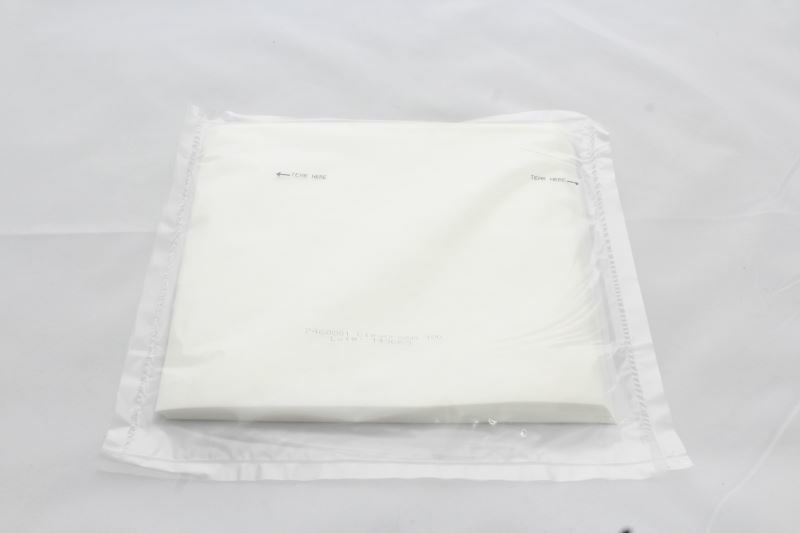 Our new to market, high quality, single-use biopsy channel bungs are an alternative to the costly reusable type. 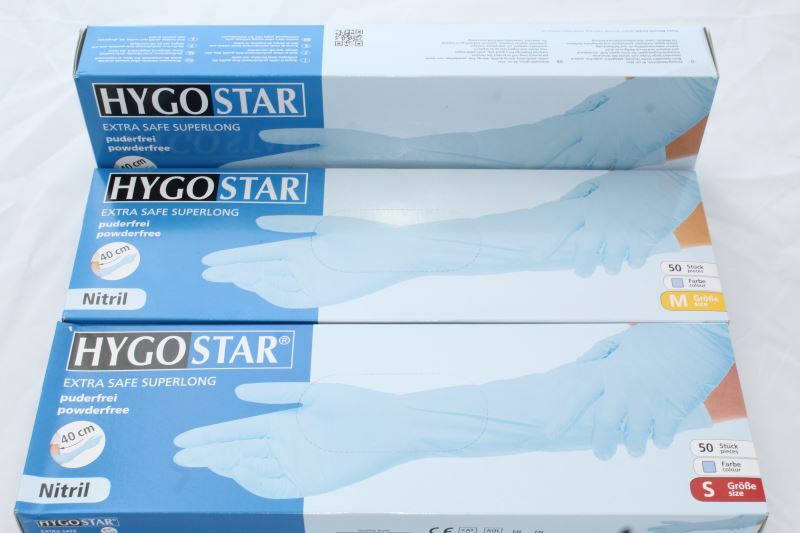 Can be supplied as Sterile or Non-Sterile. Two biopsy bungs are available one is compatible with Olympus and Fujinon Scopes and is compatible with some Pentax scopes. 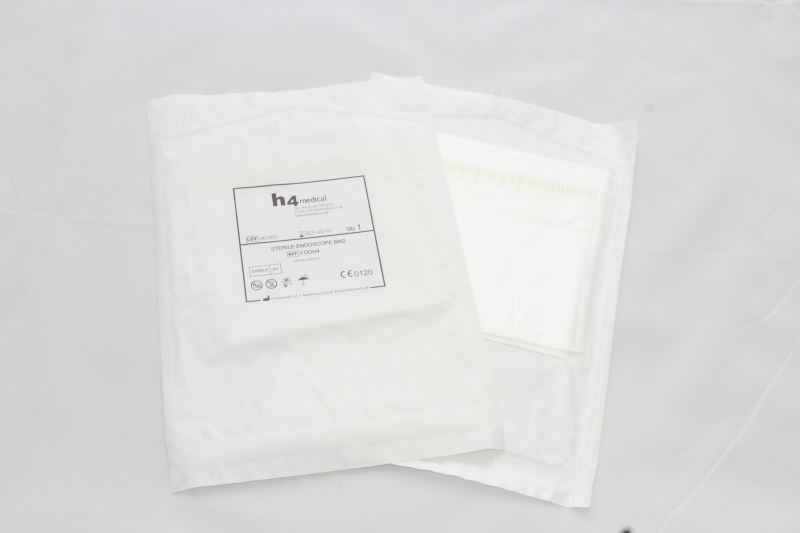 Our new to market, high quality, single-use biopsy channel bungs are an alternative to the costly reusable type. 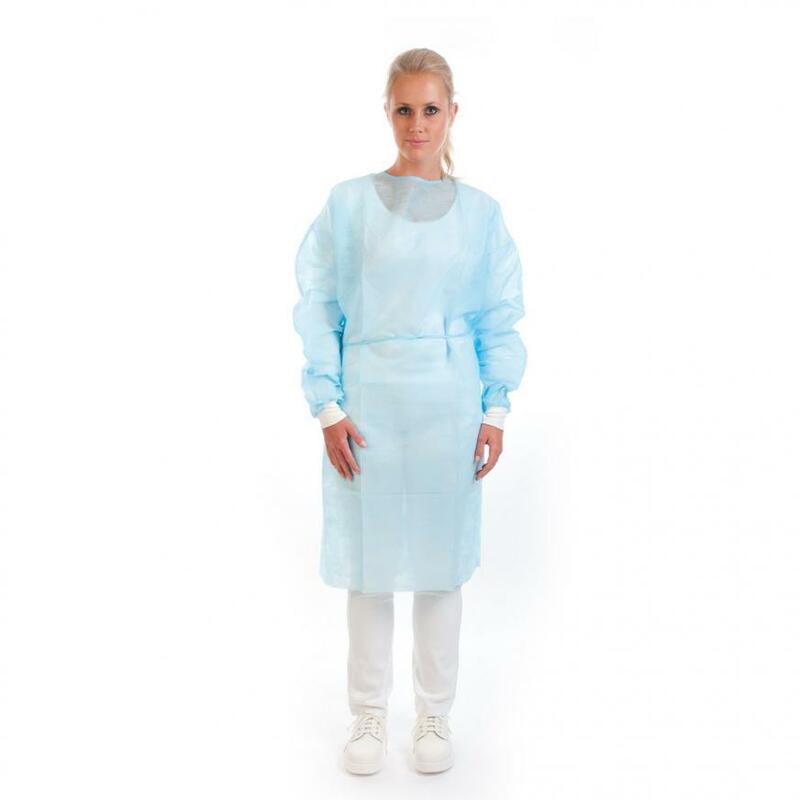 Can be supplied as Sterile or Non-Sterile. Two biopsy bungs are available one is compatible with Olympus and Fujinon Scopes the other is compatible with Pentax scopes. 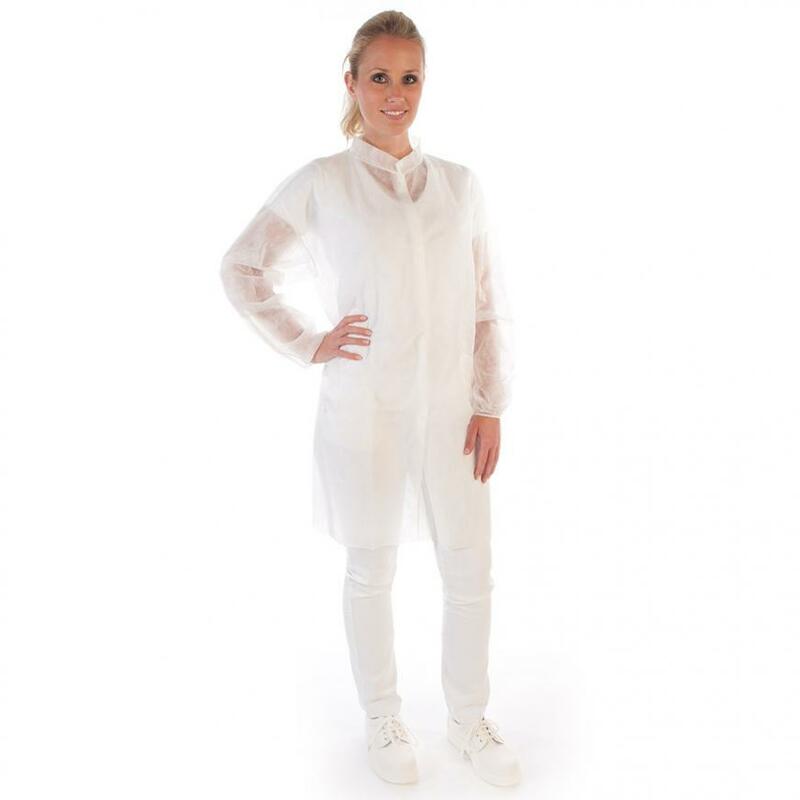 Made from PP+PE Material 38 gsm supplied in one size with waist and neck ties. Made from Spunbond and Meltblown PP material. 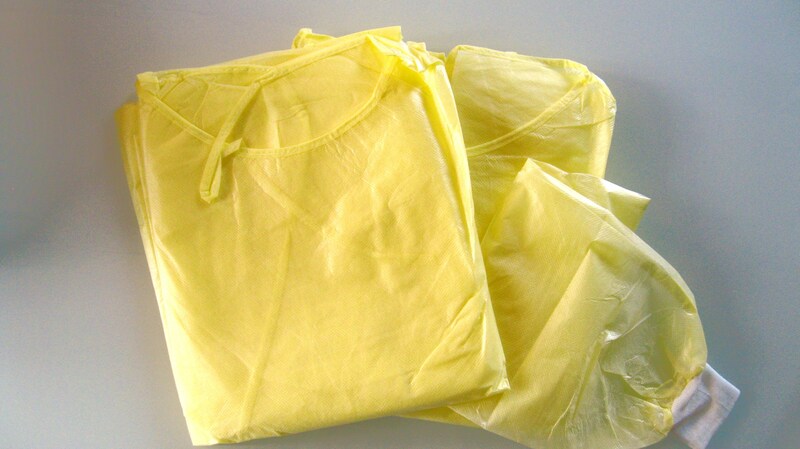 26gsm supplied in one size with waist and neck ties. Available in Blue, Green and White. Made from Spunbond and Meltblown PP material. 22gsm supplied in one size with waist and neck ties. Made from Spunbond and Meltblown PP material. 40gsm supplied in one size with waist and neck ties. Available in L, XL and XXL. 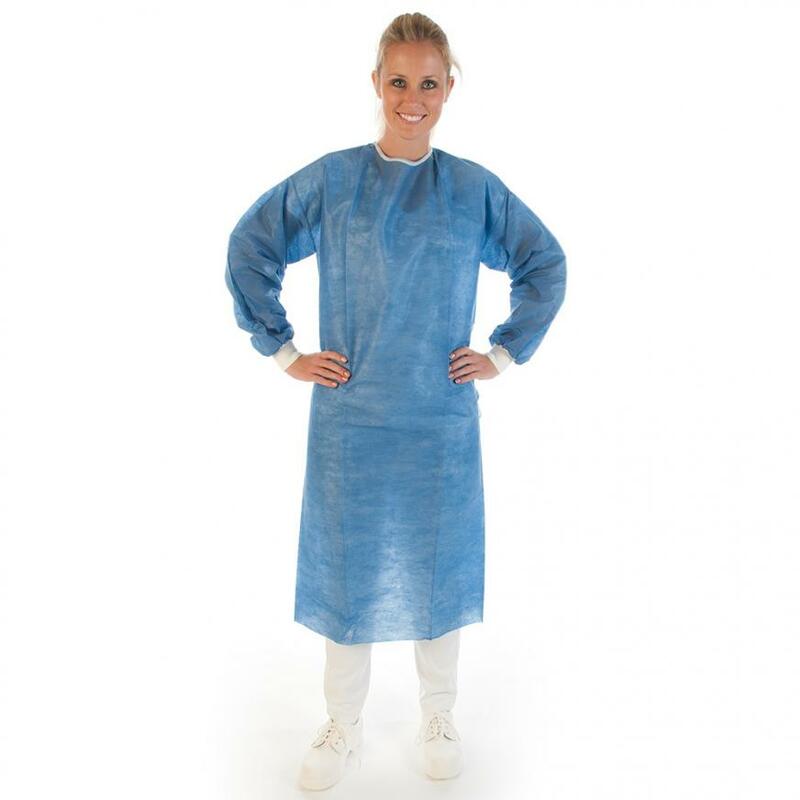 PE material apron style gown with sleeves and thumb-loops in either White or Blue. One size. 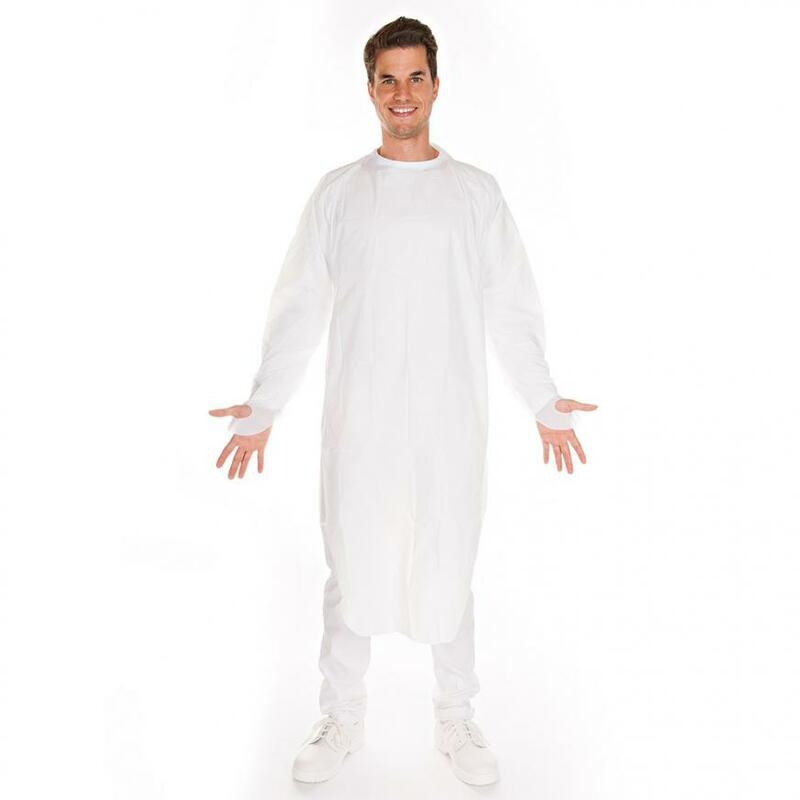 Lightweight Visitors coat with poppers. 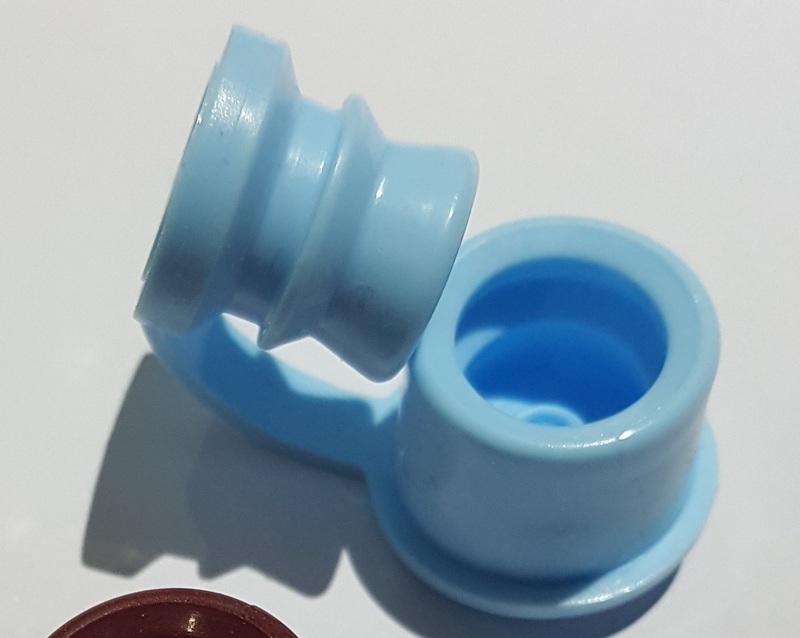 Lightweight Mob Caps with elastic. Available in both Green, White and Blue. Hand sewn, waterproof and sturdy. Elasticated on both sides. 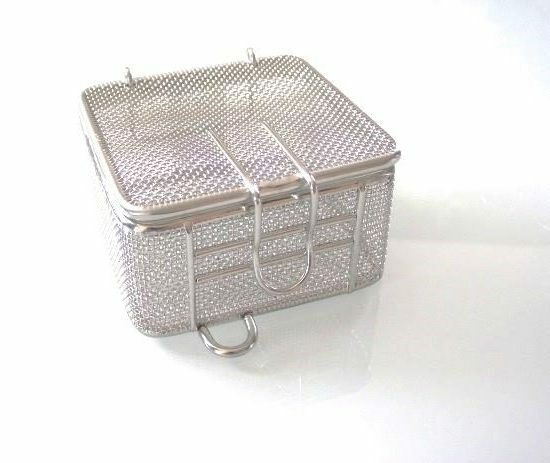 Designed for endoscopy accessories and fitted with loop for hanging in endoscopy drying cabinets made from stainless steel fine mesh and has a lockable catch style lid. 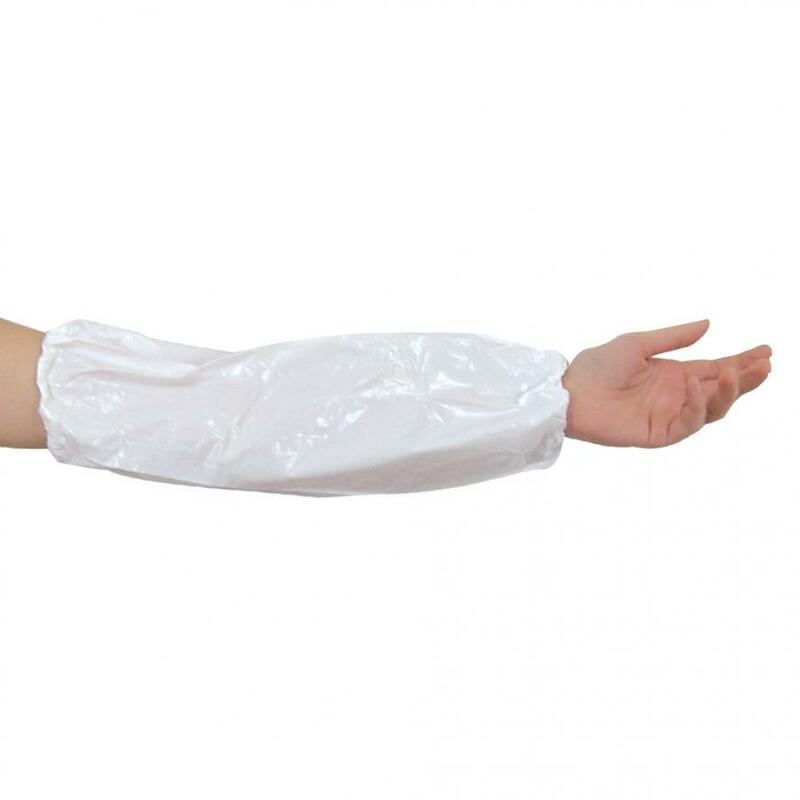 Gauntlet style nitrile gloves for use in the Dirty Area/Washroom. Perfect for use with Submerged Endoscopes. 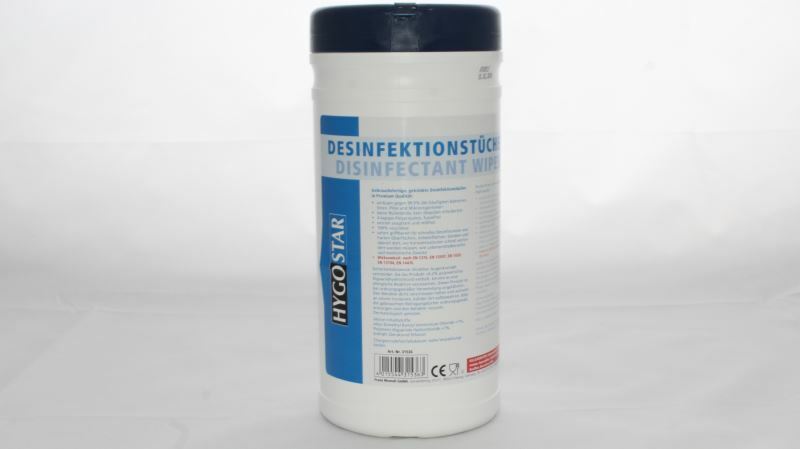 Quick and practical wipes used to wipe down and reduce the spread of bacteria. 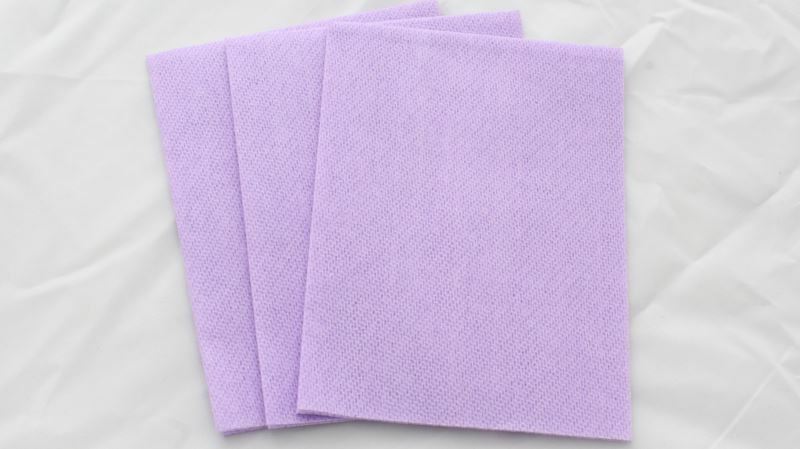 Du Pont™ Sontara® (wood pulp polyester fabric) z-fold towels 99.9% lint free. 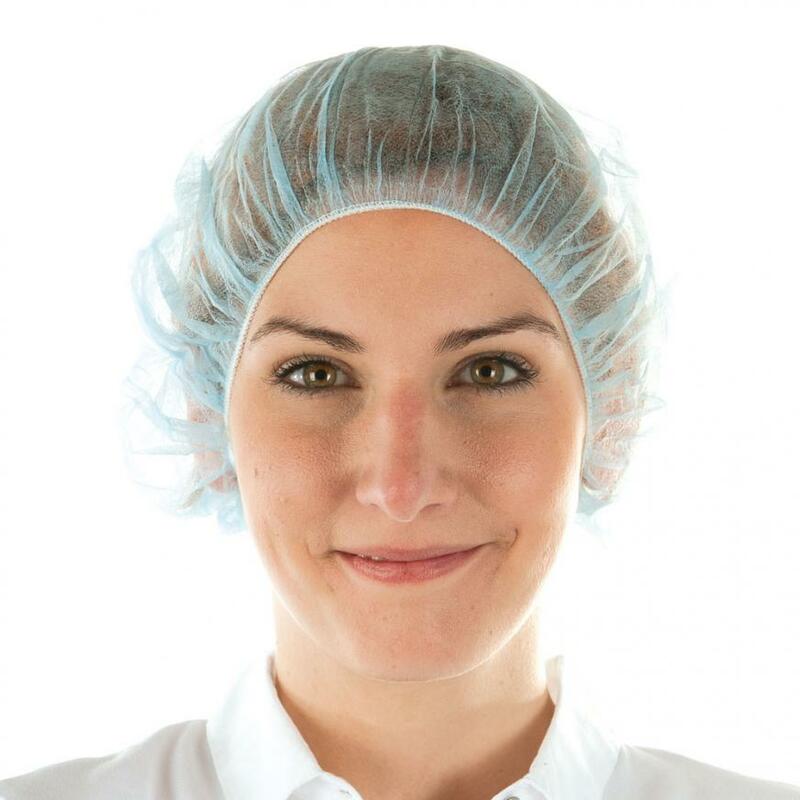 For wiping down wet instrumentation and medical devices. 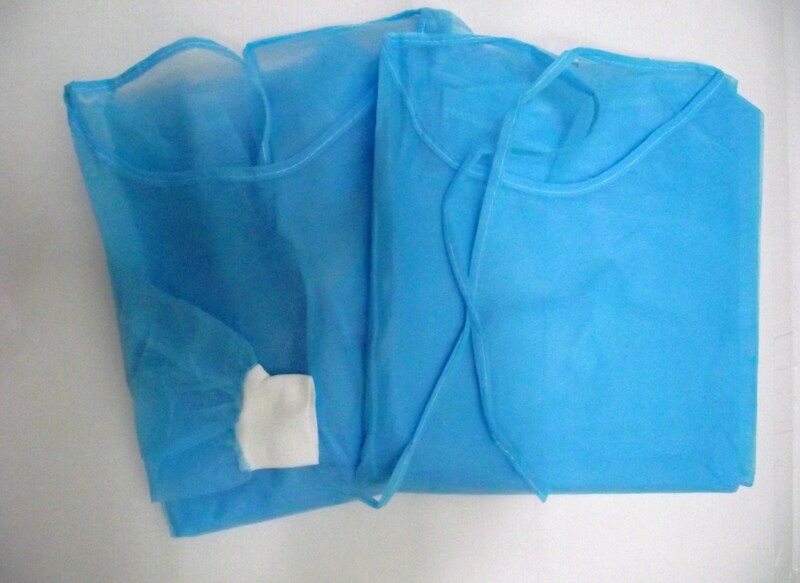 Sterile towels used to help eliminate bacteria. 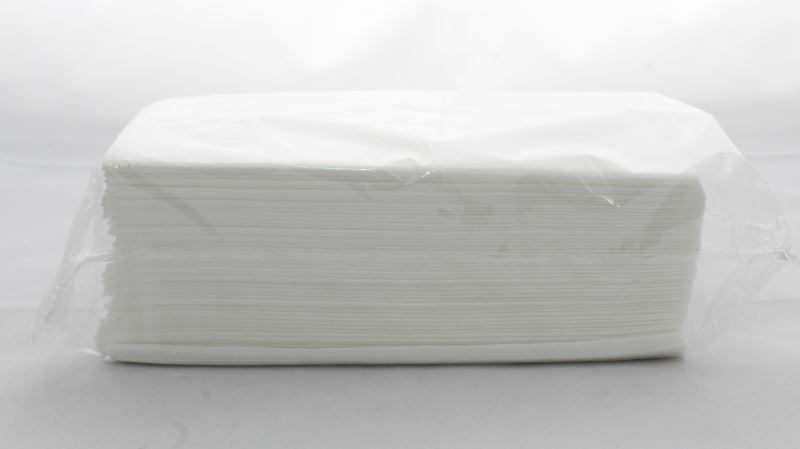 Made with unique non-woven structure to decrease the risk of cross-contamination. 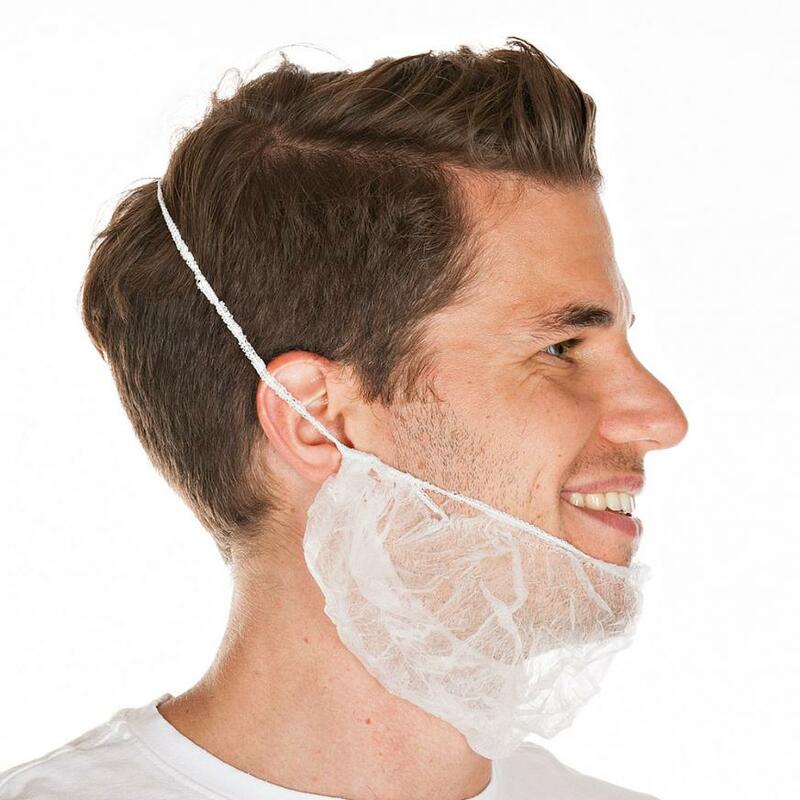 Made with a thick material to reduce the risk of burns.